Numerous industries can utilize video conferencing to increase collaboration, productivity, and communication throughout the entire workspace. 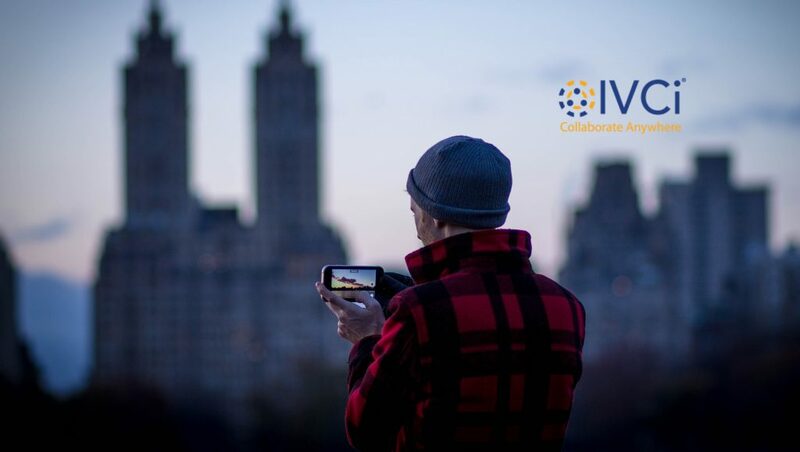 Video conferencing services provider, IVCi, lists four industries that can benefit from video conferencing technology. Healthcare. Many hospitals and healthcare facilities can take advantage of the ability to communicate with other doctors and healthcare professionals face-to-face, regardless of their actual current location. Having the freedom to communicate with other problem solvers can provide numerous solutions, fostering a more productive and efficient healthcare environment for all. In addition to communicating with other doctors, surgeons, and nurses, teaching hospitals can use video conferencing to provide medical students with a new level of learning – surgeries can be viewed in real time so students can immerse themselves in real life situations. Education. Universities can enhance the learning environment for students by implementing video conferencing technologies to immerse students in the lessons and improving lectures and presentations while increasing student collaboration. Professors and students can attend lectures in real time, regardless of their location, encouraging student participation to help keep individuals engaged. Law Firms. Many law firms can utilize this technology to hold remote meetings with clients or other law professionals. Interviews and negotiations can also be completed via video conferencing so all verbal and non-verbal cues can be captured and recorded. The ability to view everything in real time, as well as revisit anytime, ensures that nothing is missed and all information needed for each cause is up to date and accounted for. Manufacturing. Supply chain and global manufacturing companies can utilize video conferencing to streamline workflow and create effective production plans. The freedom to communicate face-to-face regardless of location promotes collaboration and increases the productivity and efficiency level for both local and remote teams. Video conferencing technologies increase the level of communication and streamline work by bringing together local and remote workers to discuss problems and solutions in real time. By implementing this technology, numerous industries can promote a more effective and efficient work process.